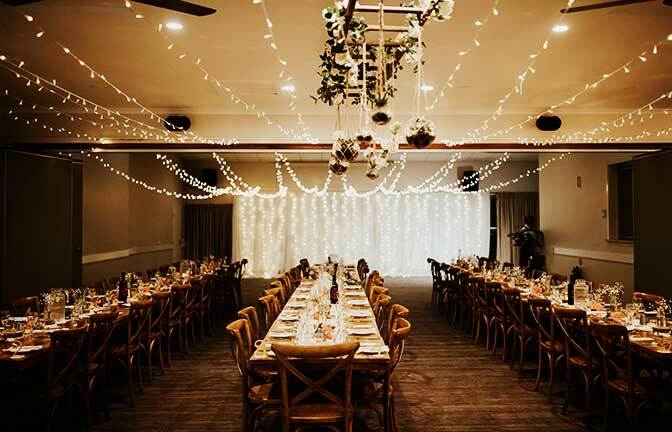 This unique wedding venue lies in the heart of the countryside in Alstonville – part of the Ballina-Byron hinterland. Surrounded by beautiful gardens and an amazing outlook, it is the perfect place for any celebration, from a traditional country wedding to a cocktail celebration or summer garden party. You and your guests can stroll along the boardwalk, wander pathways through tropical gardens, amble through expansive orchards and rolling countryside and discover our farm’s secrets.  Our Events Coordinator and experienced team is on hand to support you and your wedding party from now until ‘I do’. We believe your wedding day should reflect your character, and we will make every endeavour to accommodate your tastes, vision and creativity. Come and visit us to see our wonderful venue for yourself, and to chat about how we can make your dream day a reality. Summerland House Farm offers a number of picturesque locations that are perfect for each stage of your celebration. Perhaps you wish to hold your ceremony in our garden rotunda surrounded by country flower beds? 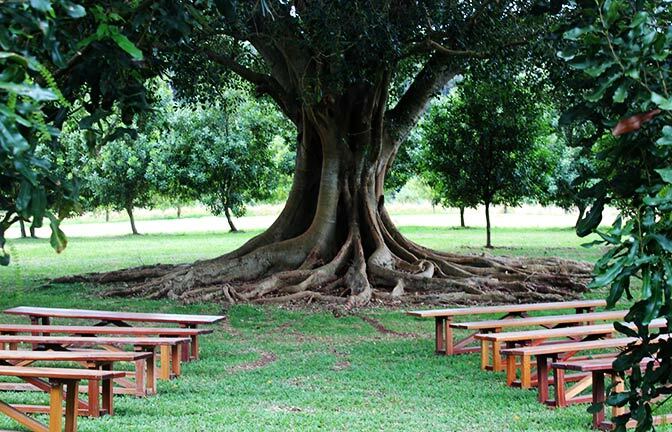 Or do you prefer to say your vows under our ageless Moreton Bay Fig? 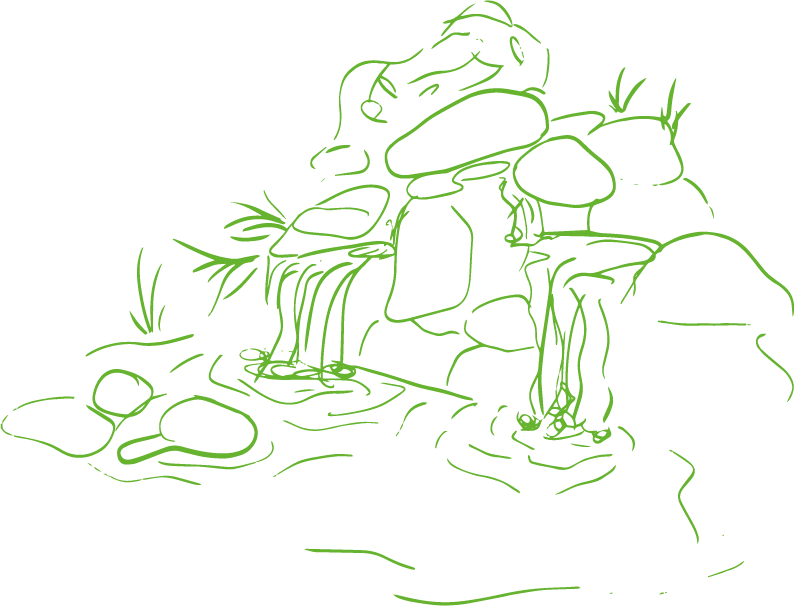 Or maybe you dream of meeting your love in the seclusion of our macadamia orchards? With seasonally inspired menus bursting with fresh flavours and using local ingredients, you’ll love our variety of wedding menu options. 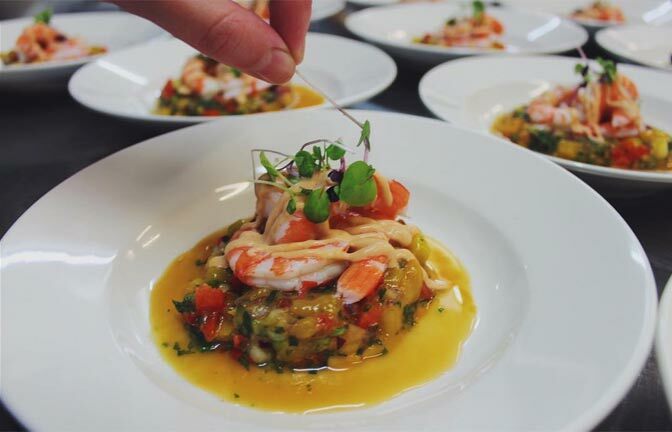 From a range of delicious canapes, to a banquet feast or three course sit down dinner, our talented chefs can work with you to create something perfect which will suit your theme, taste and budget. Find details of our seasonal menu in our 2018 Wedding Guide.